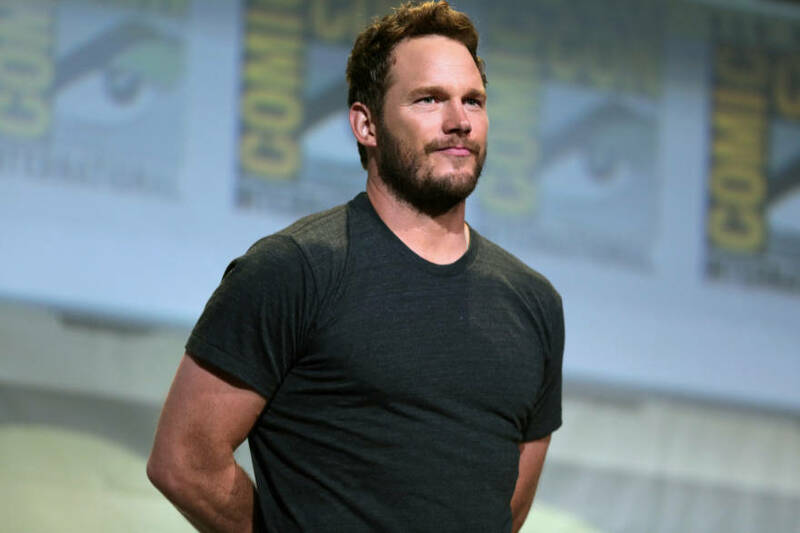 Chris Pratt is the latest celebrity to rave about intermittent fasting, a popular diet plan that restricts eating time to a few hours within a day. Pratt, famous for his superhero role in the Guardians of the Galaxy and for Jurassic World, shared the news on his Instagram story. "So I'm doing this intermittent fasting thing; don't eat till noon, try to get my cardio in the morning. It's super exciting actor stuff, but I finally get my coffee and look: I'm drinking out of Minnie Mouse's head!" he joked, while lifting up his mug. "I actually lost weight by eating more food, but eating the right food, eating healthy foods and so when I was done with the [Guardians of the Galaxy vol.1] movie, my body hadn't been in starvation mode, it wasn't like I was triggered to just gorge myself and get really fat again." Pratt also encourages his followers to "Look it up! Check it out! It's actually kinda cool." He adds, "Works pretty good and I've lost a little weight so far" after seeing success with his efforts. But being a superhero actor doesn't make him immune to craving snacks. He even admits to looking forward to his eating window and enjoying "snacks" while fasting. In his made up Instagram game, "What's My Snack," he boasts of his black coffee "snack" while on a fast. "To be clear, this is coffee with oat milk — I can have black coffee on the intermittent fasting."